The ‘Call Tracking’ feature that comes with the ‘Click To Call’ feature, helps you manage data related to all calls that are generated from your website. We have created a simple dashboard through which you can access vital data related to all calls that your office receives through our ‘Click To Call’ feature. The ‘Call Tracking’ system records conversations, duration of calls and displays it in the dashboard in a simple manner. 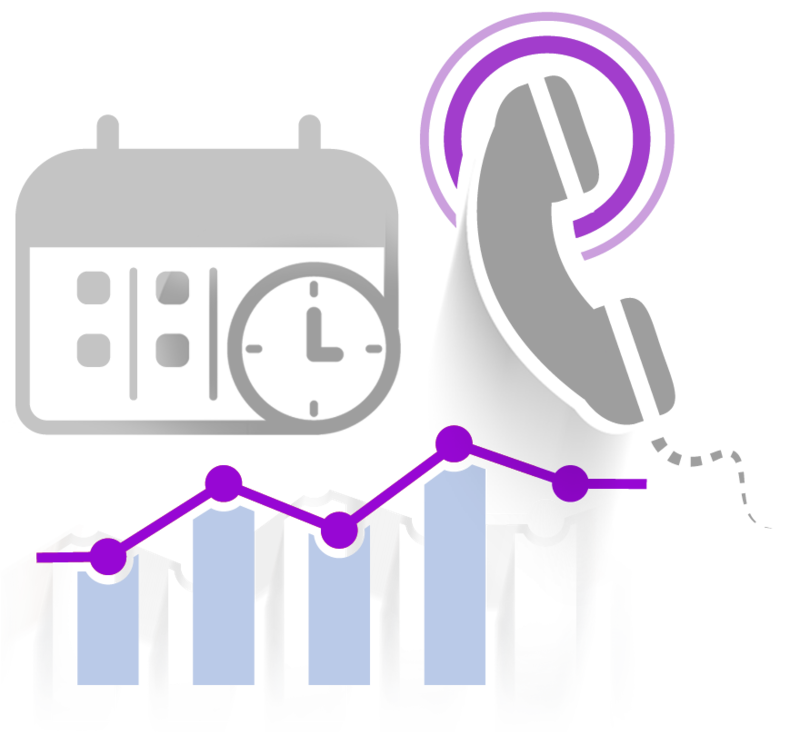 Through the records, you can get valuable insights about the number of calls and graphical representations of calls generated during a day. This valuable data can help you improvise and optimize practice operations. © 2004 - 2019 American Dental Software All rights reserved.